A Bali based professional wedding photographer. Our studio provide wide range of professional Bali photography service such as wedding photojournalism, pre-wedding or engagement, honeymoon and travel photography. Based in Bali and available for destinations wedding around the world. 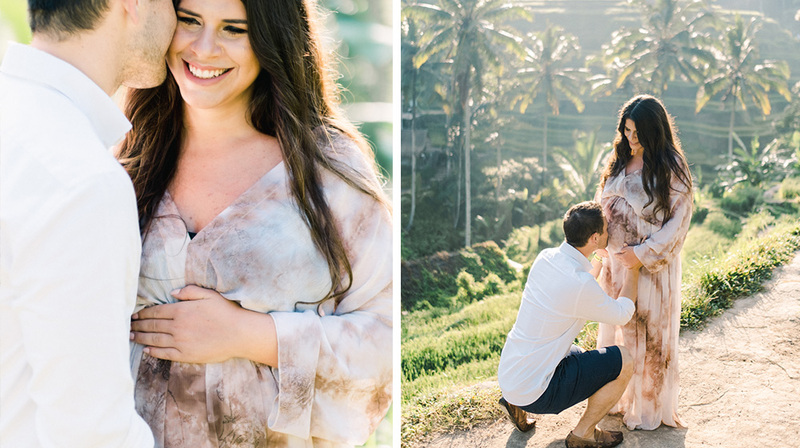 Besides doing a Bali wedding photography or couple session, I also love doing a maternity photoshoot in Bali. Pregnancy is so many things and it’s so important to remember. It is joyful, beautiful, and often hard if we are being honest. You will never regret your decision to capture this time in your life as it goes by so fast. National Museum of Singapore prewedding of Yuddi and Devi. On February this year, we got so lucky to shoot Yuddi and Devi prewedding session in Singapore. The National Museum of Singapore is the oldest museum in Singapore. Bali is a living postcard, an Indonesian paradise that feels like a fantasy. Many things to see in Bali, varied landscape of hills and mountains, rugged coastlines and sandy beaches, lush rice terraces, dramatic waterfalls, all providing a picturesque backdrop to it’s colorful, deeply spiritual and unique culture. 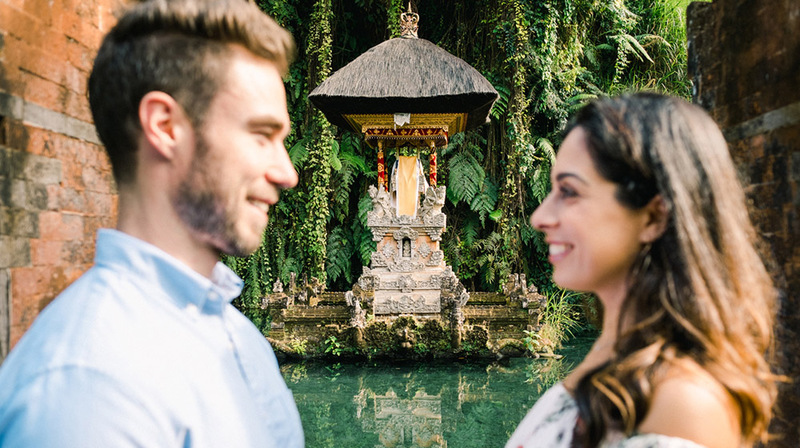 Capture your engagement or honeymoon memories in most of iconic Bali photo spots! Ubud Ubud offers more than just a destination to eat, pray and love. It has green hills, ancient and powerful rivers, terraced rice field, and an abundant of art. 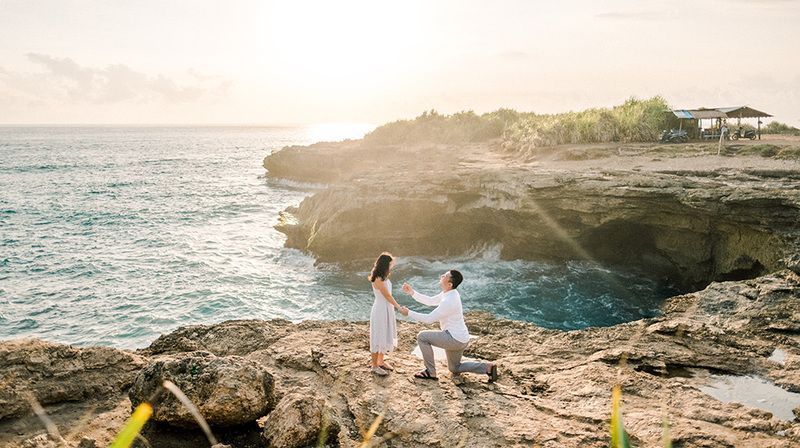 Bali sunrise surprise proposal is a romantic, exotic option for many couples who enjoy traveling together and experiencing new destinations and activities. 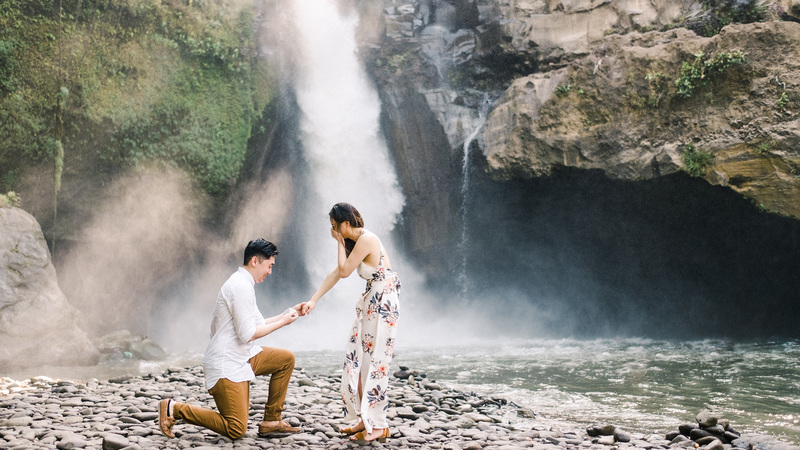 Planning a getaway proposal in Bali is more difficult than simply popping the question in your country. Re-create your wedding day portraits on your wedding anniversary would be an excellent idea. You can do it while you travel to another island. The reason is you can have a different kind of backdrop from your actual wedding day. Kara and Don, a beautiful couple from Philadelphia wear their wedding attire again for their 5th wedding anniversary photoshoot in Bali. When we think about it, it does seem a shame to waste a wedding dress only wearing it once! After spending hours, days, weeks planning your perfect wedding, the day is finally here. Your dream of the perfect dress, perfect bouquet, and the perfect man standing at the end of the aisle. To laugh, to cry, and to love with until the end of time. As for Melia and Suwandi, their dream of having a Buddhist wedding ceremony in Bali has become a reality. “He’s a great and understanding guy, probably the best blessing in my life. I wouldn’t exchange him for anything,” Melia describes her husband to be. 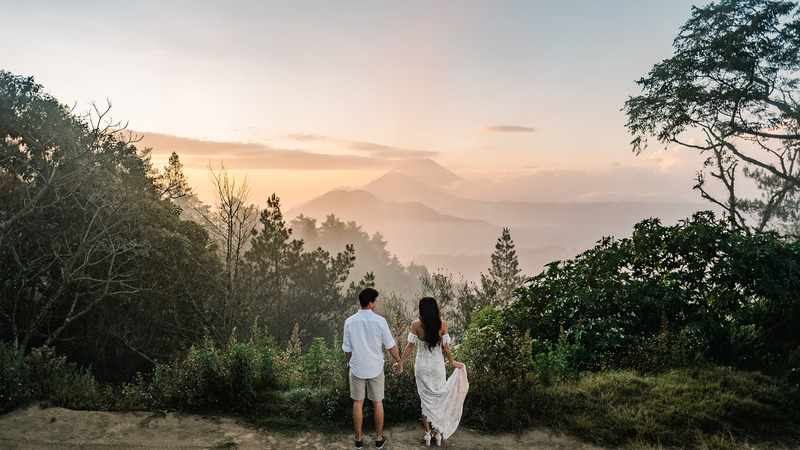 For Thao and Ken Bali prewedding photo session, we chose a stunning mountains backdrop because they love something connected to nature. We start this Bali prewedding photo session very early in the morning to get the best lighting. 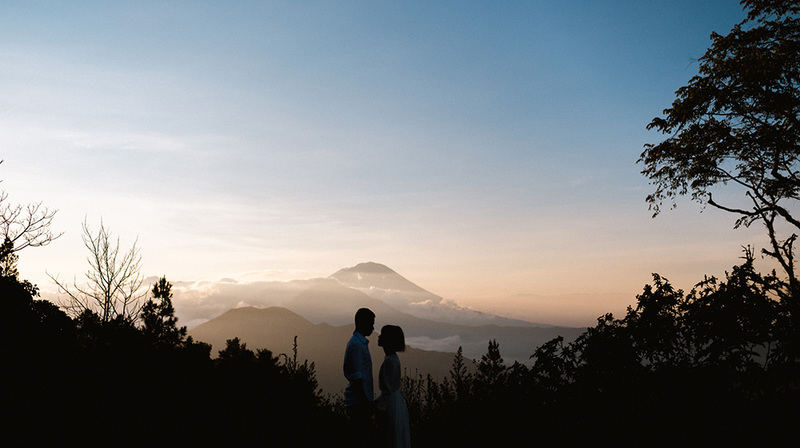 The first spot was Batur hills, where you can see the three biggest Balinese mountains in Bali, almost secluding these two lovers into the most romantic scenery we could imagine. 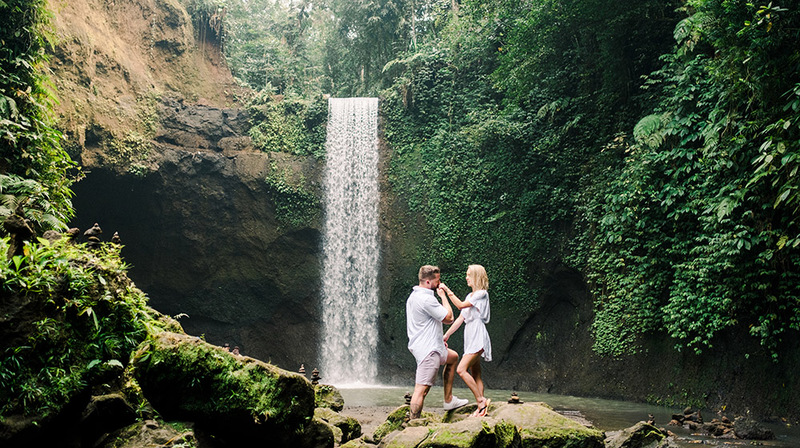 Bali travel photography at Tegenungan Waterfall of Brianna and Tyla our beautiful young couple travel from Australia. This session was taken by our Bali photographer team in 1-hour session. Tegenungan or Blangsinga Waterfall now become more touristy than the past three years, it happens because a lot of Instagrammers posted their photo in this remarkable waterfall. Many people chose to visit their waterfall due to the location that not far from Ubud center. 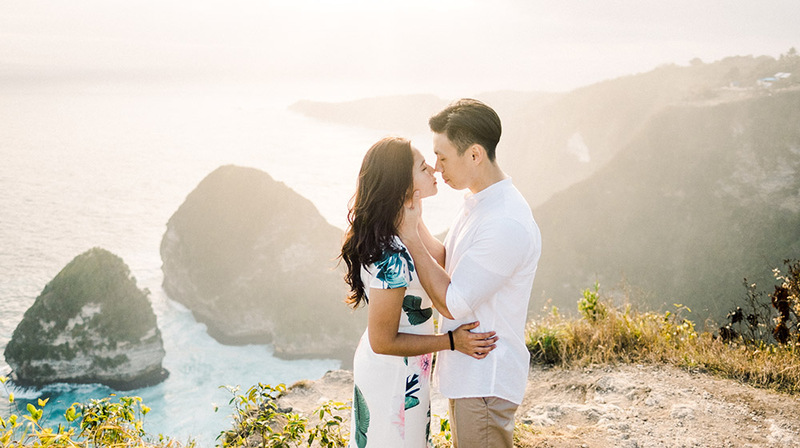 Anantara Uluwatu Wedding of Yan Tung and Joseph our couple flew from Hong Kong. 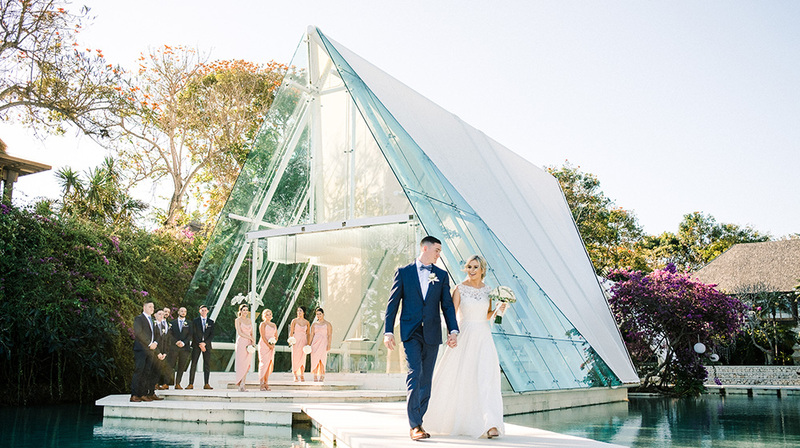 They exchanged their vow over the ocean in the glass-paneled Dewa Dewi chapel surrounded by their friends and family. 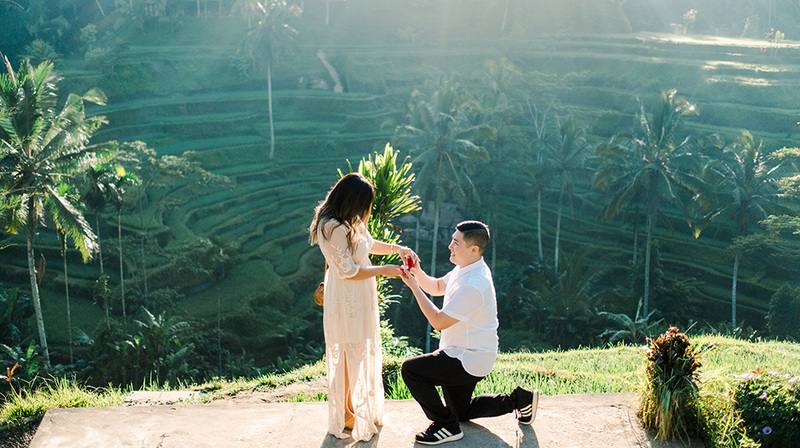 Fine art Tegalalang Rice Terraces engagement of Jun and Jacqueline our couple from Singapore who lives in Paris. Green coconut trees, perfect lighting and a gorgeous couple what a perfect session. The sun was shining just right for this fine art film photography session creating whimsical photos. I love how this all came together and our couple was such a joy to work with. 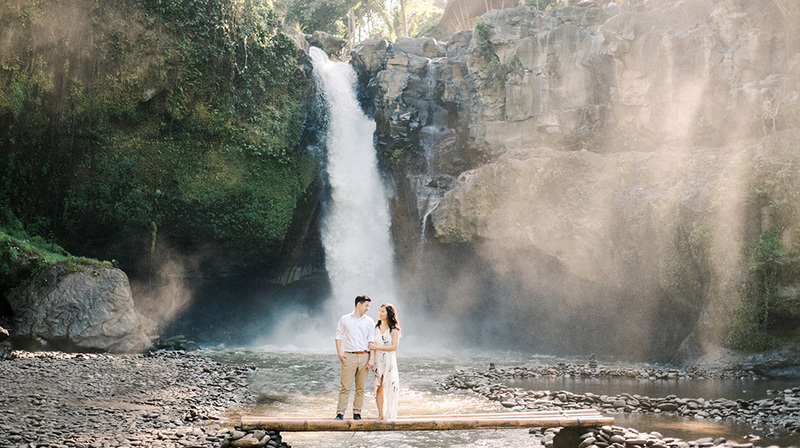 Romantic Bali waterfall engagement session of Cheryl and Brandon. The couple was traveling to Bali from Canada. They came to Bali for their friend’s wedding, while they were here they decide to have their pre-wedding photos. 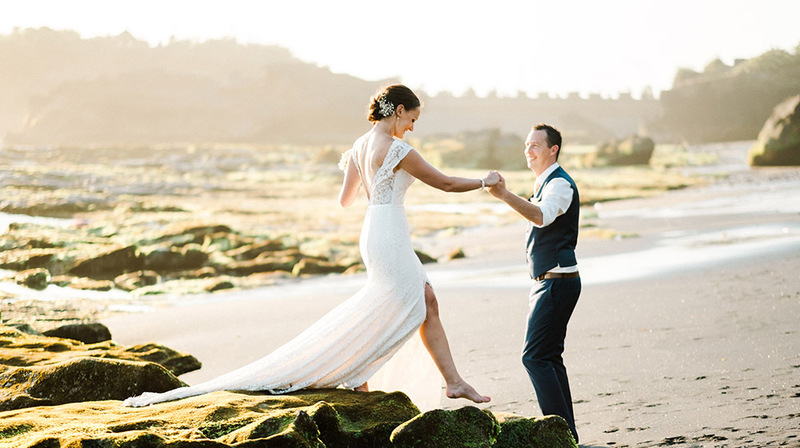 Relaxed Komune Resort wedding of this relaxed couple, Richelle and Anthony. They are both surfers and enjoy their time in the water, at the beach and going on island holidays at least twice a year. On their special day, they wanted to have a relaxed vibe. They wanted to surf in the morning, (Komune Resort is the right choice!) having a beer with their friends before the wedding. Canggu really is a special place for the couples who have been move and live here for recent years. And also thanks for including me as their Bali wedding photographer for this gorgeous wedding. The wedding itself took place at Arnalaya Beach House, an exclusive private villa in Canggu. There’s something special about this surprise proposal dinner on Bali Beach at Samabe Bali Suites and Villas. The sunset and the view were amazing at the time. Even it’s a very short photography session, you can feel their chemistry on this album. Thank you for the staff at Samabe Bali for helping Obie’s surprise proposal. Greenery Ubud villa wedding photography of Amelia and Felipe. Felipe asked Amelia to marry him December 4th 2016 in Jericoacoara Brazil. The ring was made by Felipes cousin’s husband and the diamond from the beautiful chapadas of Brazil. 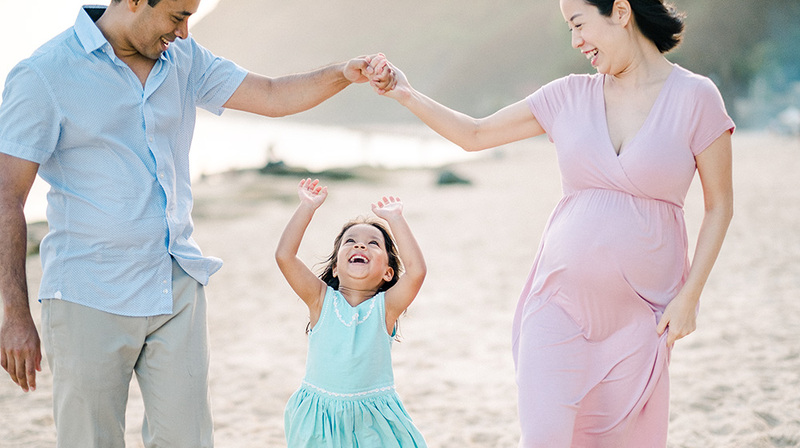 Bali family photography of Christina, Jacob and their 3 years old daughter. At the same time the fun parent also expecting their second child. We did the session for 2 hours on sunset time in beautiful Melasti Beach, Ungasan. I tried to create their most precious travel memories with the natural light and expression, I let their daughter play with her bubbles and having fun in the beach. Wedding at The St Regis Bali Resort of Tessa and Matthew our clients traveled from United States. 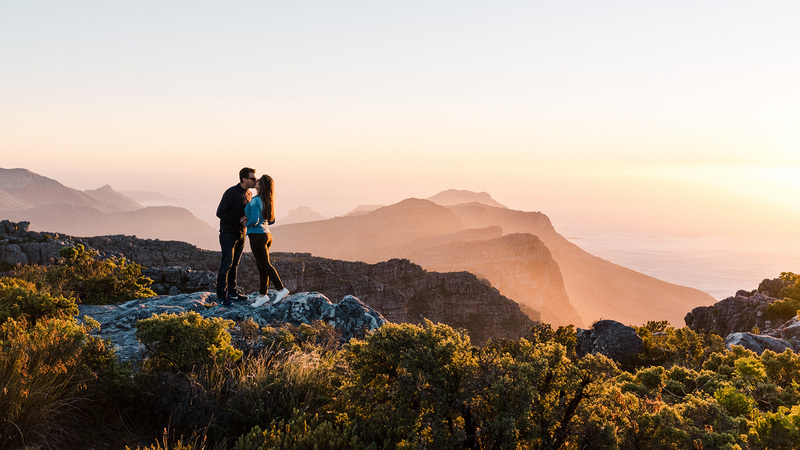 Tessa and Matthew are love to find adventure in their life, whether it be hiking, bicycling or working out together. 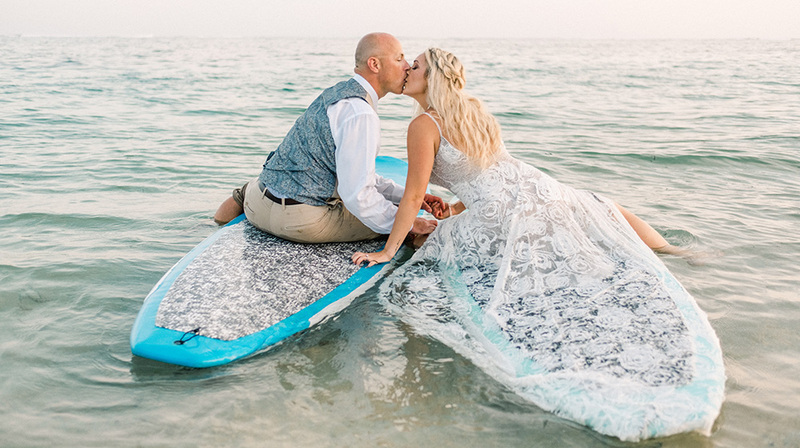 When the brides told me when she wanted to do the shoot with the surf boards and not to worry if her dress wet I was really excited! Creating something different and creatives for the wedding photos definitely will make the pictures stand out and bring a lot of fun along the way. Given the gloomy weather in Bali on November, we decided to do an indoor engagement session in Canggu area. 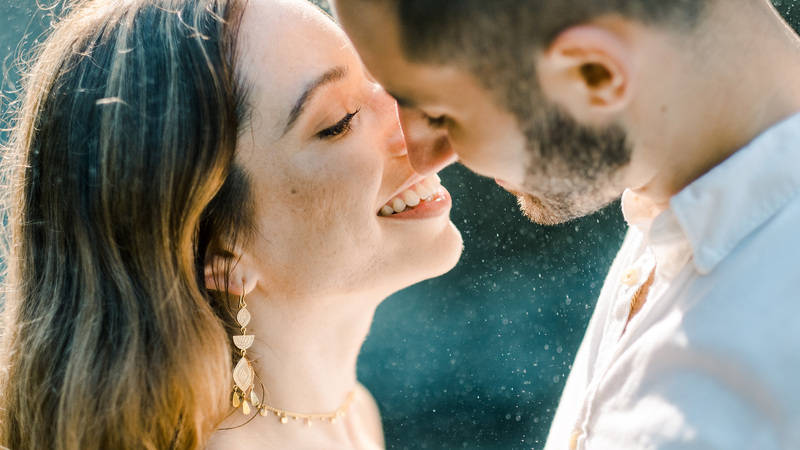 Rain or shine Bali indoor engagement session couldn’t be go wrong. 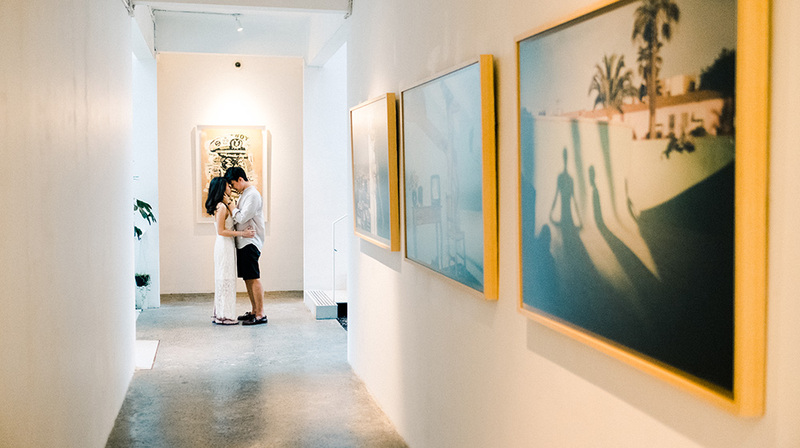 For those of you looking for a chic and modern location for your indoor session, you could consider having it at The Slow Bali Beside the interior, you can find a lot of arts here. 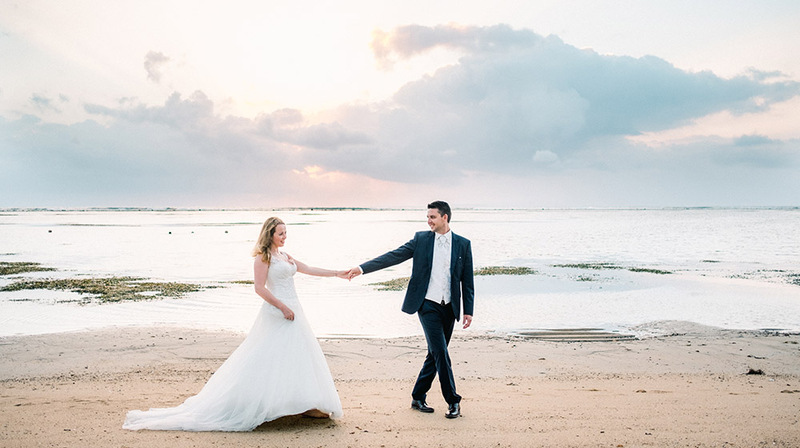 Bali honeymoon session of Jakub and Joanna by Bali honeymoon photographer. This charming couple from Poland come to Bali for their destination wedding and wanted to have a true Bali photography experiences. The couple was married in Bali the day before we did the honeymoon shoot. 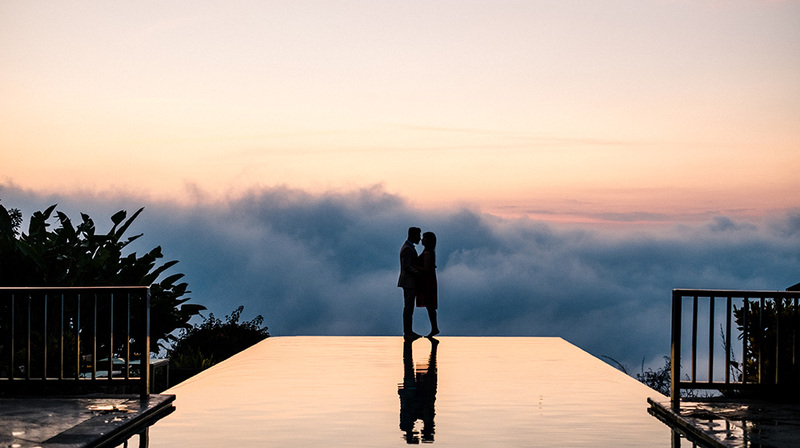 As a Bali honeymoon photographer I love to capture the intimacy of every couple with the stunning background and expose the natural light. 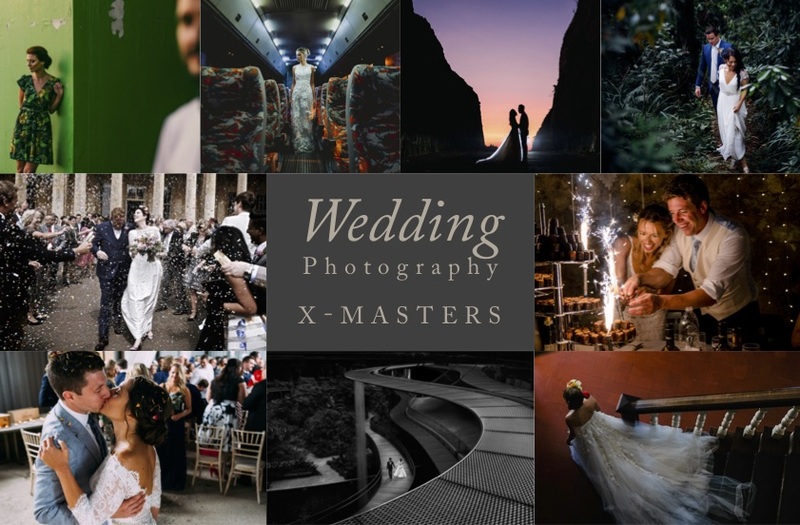 Fuji Wedding Photographer | Wedding Photography X-Masters What a good news to start a new year! I’ve been featured by Fuji X Passion Magazine Special Edition exclusively dedicated to Wedding Photography. 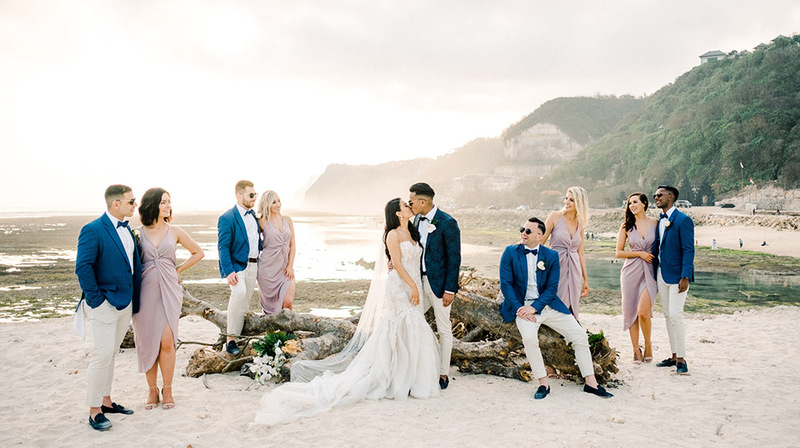 Jenelle and Mick with the help of their planner made this entirely Canggu beach wedding at Villa Shalimar looks very charming and elegant. The wedding was started with the preparation at the villa with all the families, then followed by a memorable wedding ceremony. The venue provided the perfect foundation for their wedding design. Guests enjoyed the stunning views during the simple and sweet ceremony, fun cocktail reception and intimate dinner. Bali is an island that should be on everyone’s bucket list! And perhaps you need to consider to visit this island in 2019! There’s so many things to see in Bali other than beach and sunset. Here’s some ‘must do’ Bali experiences in 2019 that we can do on one single trip less than a day. Maybe some of our clients camera shy or feel like prewedding or engagement photos are an unnecessary waste of time. But the truth is, we always recommend having an prewedding or engagement session once you make it official. 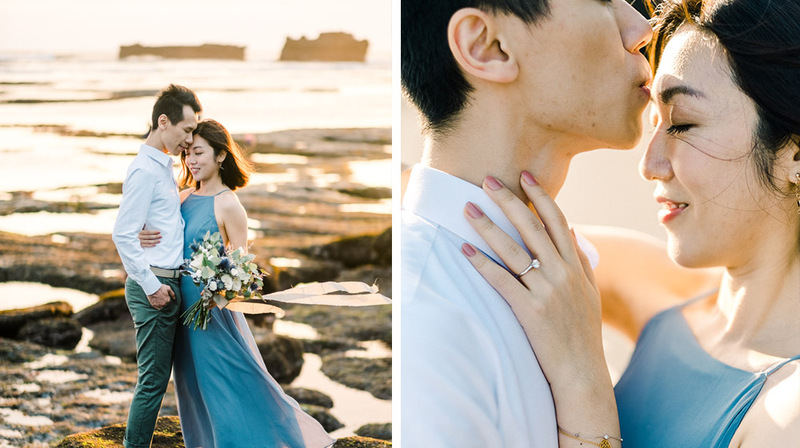 This is some reasons to do engagement photos before your Bali wedding. 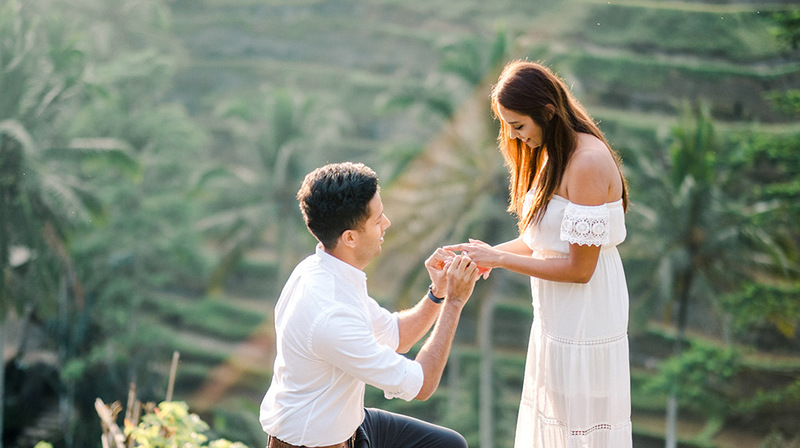 Perfect surprise proposal in Bali of Virjen and Sonal. A marriage proposal is without a doubt one of the biggest life decisions you will ever make. Once you’ve made up your mind and picked the perfect ring, you’re probably left asking yourself how to propose in a memorable way. So why not ask her to marry you while on a special trip to this beautiful island like Virjen and Sonal? 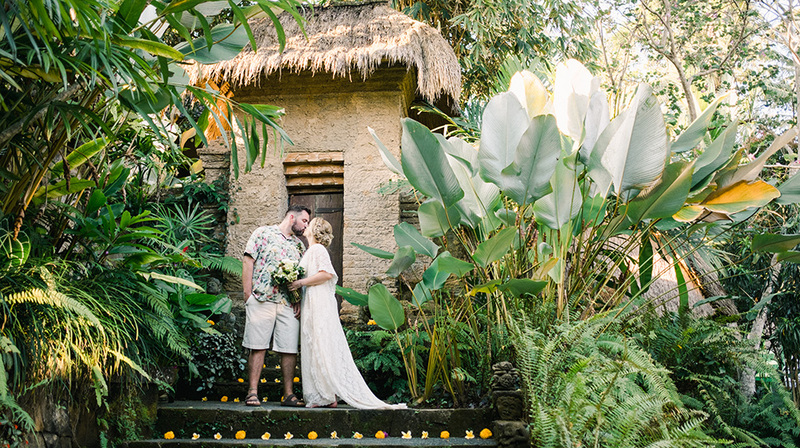 Tirtha Bridal Bali Wedding Destination of Mel and Tim. 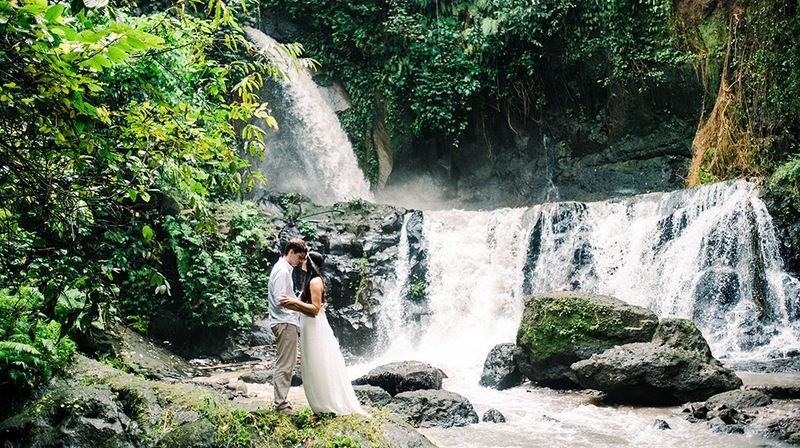 For this gorgeous couple, Bali was an obvious choice for their wedding. Surprisingly, most of the guests had never been to Bali, which is quite a unique situation for Australians who are usually very familiar with this beautiful island. Sanur beach honeymoon photo session of Wladimir and Irena, the newly-wed couple travelled from Germany. Wladimir contacted me just a week before their honeymoon trip to Bali. We started the session early at 6.30am to catch the sunrise. 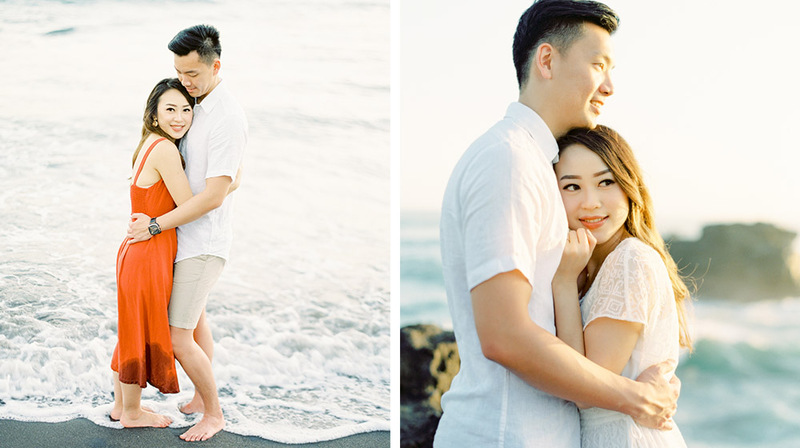 It was a beautiful morning when we shoot the couple in Sanur beach. Afterwards we do some session at their hotel in Griya Santrian Resort, Sanur. 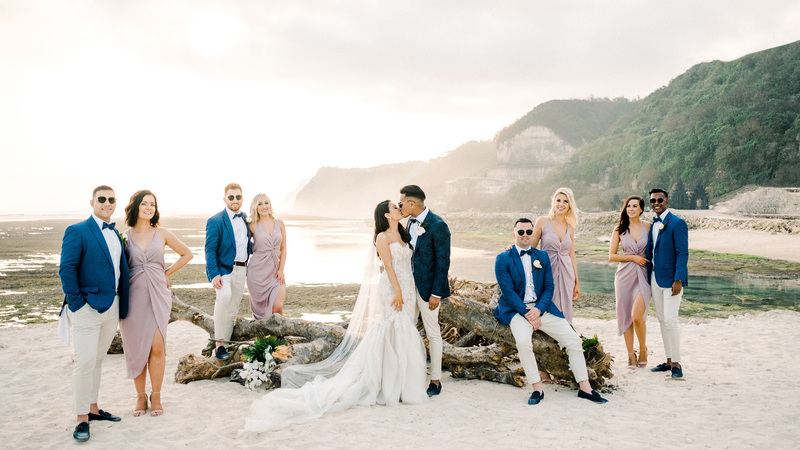 A glamorous Villa Karang Putih Bali wedding of Desiree and Andrew. 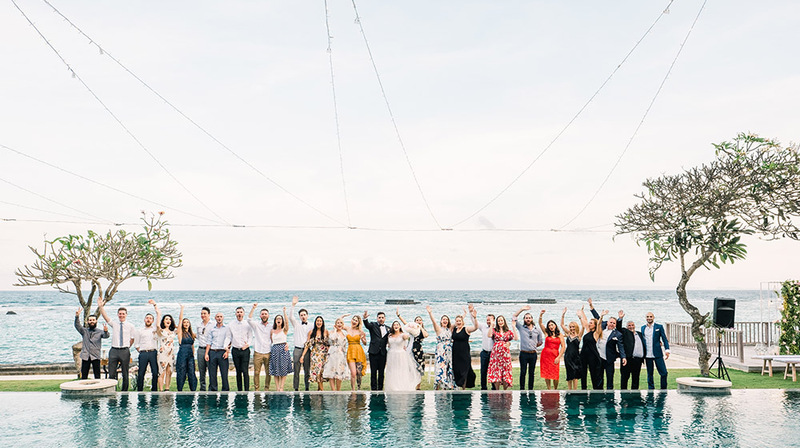 More than ninety guests traveled to Bali island to witness their vows overlooking the Indian Ocean. Their wedding altar space was a tropical leaves with a touch of white orchids installation created in shape of bamboo wall. The beautiful bridal bouquet also match the rest of the ceremony area, tropical greenery with the touch of white rose and orchid. 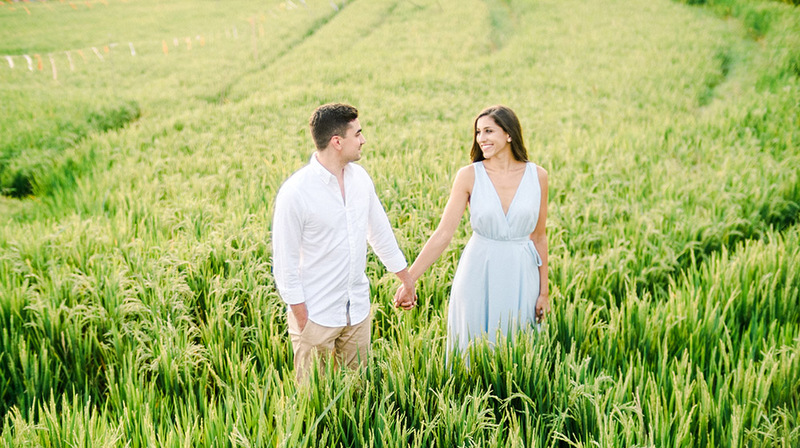 Intimate Bali vacation photography with rice fields and black sandy beach as a background of Lara and Glenn in Canggu. This Canggu route is the best if client wanted to have beach and rice field including on their background. 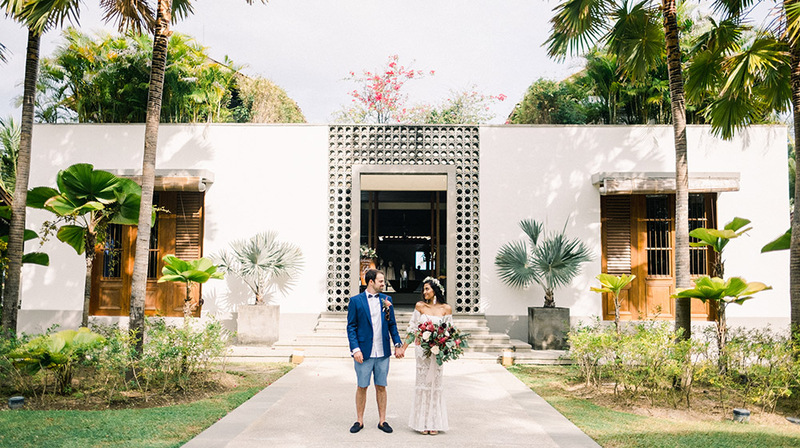 Bohemian Bali Wedding at Jeeva Saba of Ghea and Nicholas. Bohemian style wedding is totally a new rustic, it’s become new trend for destination wedding in Bali. 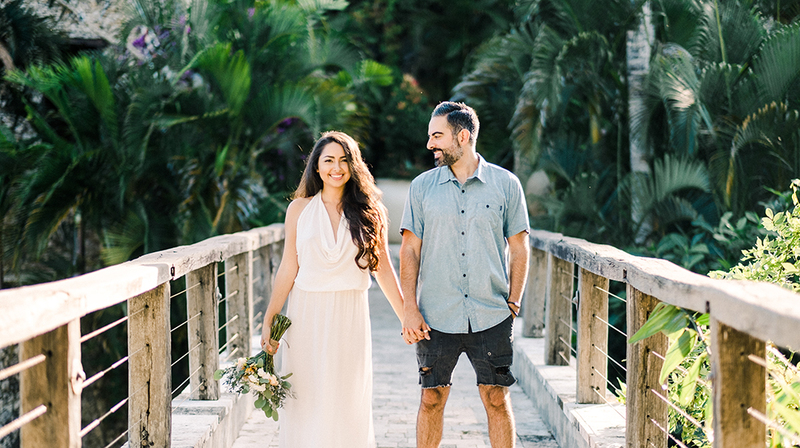 With the help of the talented team Bali Wedding Paradise Event Planner, Ghea and Nico bring their bohemian vision to life. 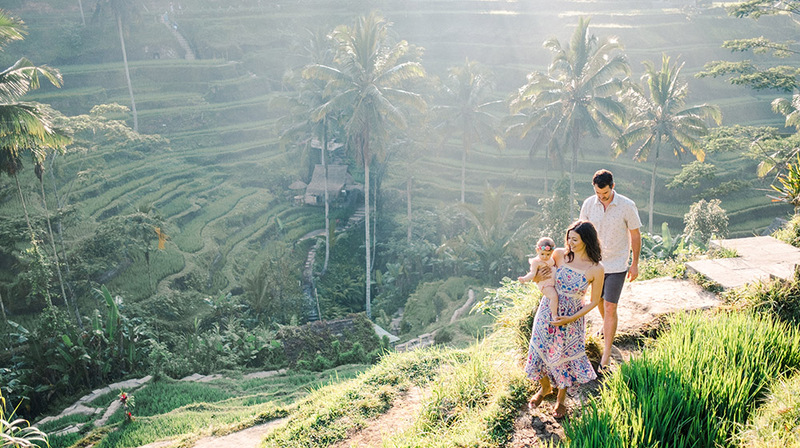 Family photo session in Bali of Julie and Joe, and their 8 months old daughter, Maya. Julie contacted me through email before their trip to Bali, and wanted to have their family captured in beautiful Bali. 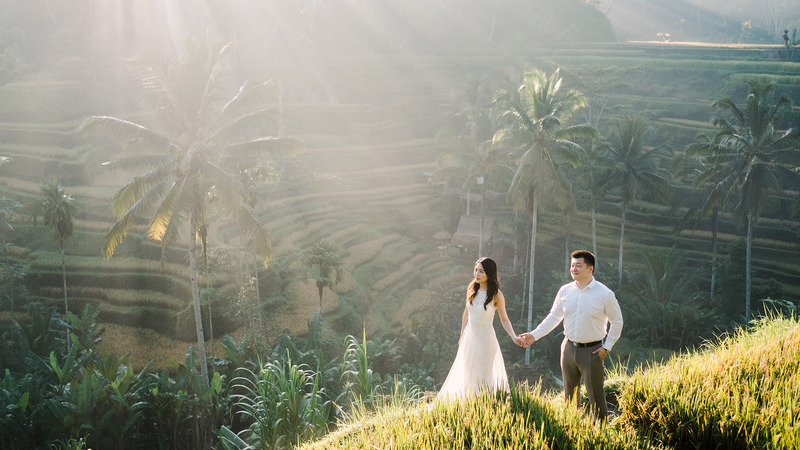 They really love Ubud and the greeneries, so we decided to have the shoot taken in Tegalalang Rice Terraces. 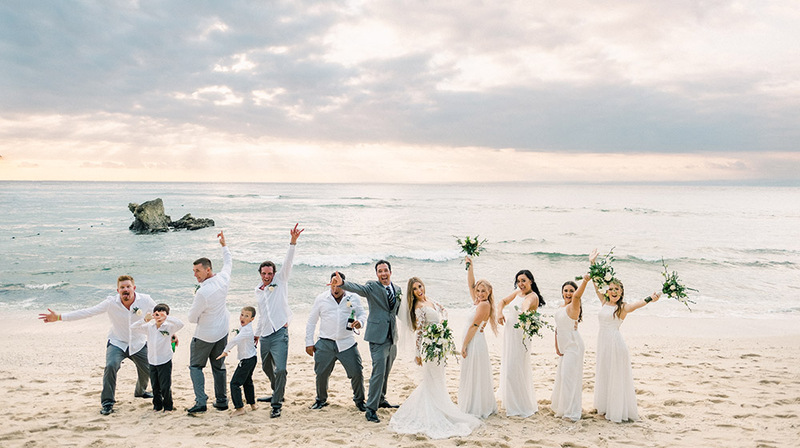 A majestic Bali wedding destination at Sky Ayana Resort and Spa, Bali of Annie and Kaveh. Decorated by Bali Event Stylist this wedding was simply stunning. Add in a trip to Bali, a breathtaking backdrop, and a mock photoshoot, and you have the makings for one unforgettable day. 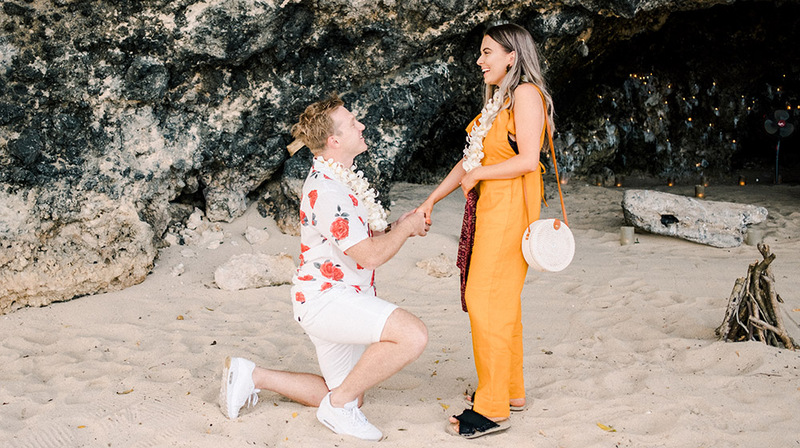 Sahara Rose, the best-selling author of the idiot’s guide to ayurveda nutrition contacted me for a Bali engagement photo a few days after her boyfriend, Steven surprise her with the proposal in Bali. If you think Bali is only about sun-kissed beaches for surfer, rice terraces and majestic temples, it’s time to change your perspective a little bit. Bali is home to the most picturesque waterfalls that not only offer a heavenly experience but also breathtaking vistas that soothe your soul. 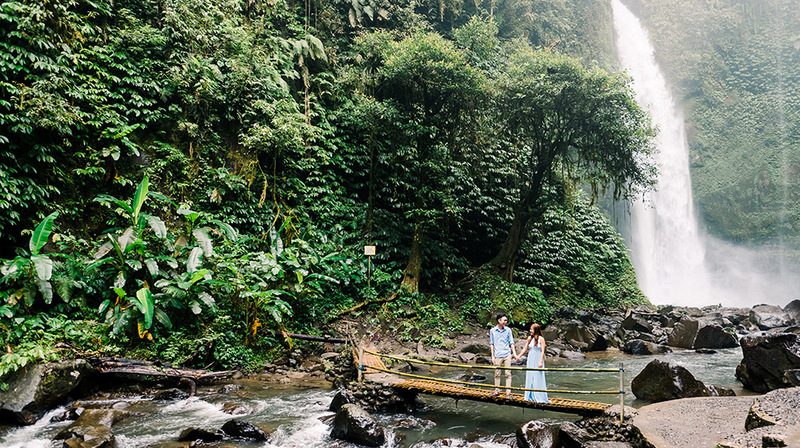 Here is the 6 best picturesque waterfalls in Bali that are great and have an easy access for a fun Bali photoshoot experiences. Romantic honeymoon photo session in Bali of Kimberly and Blaine. Kimberly is American-Indonesian who’s grown up in Georgia, USA. She’s been to Bali so many times, but this time she’ll come for her honeymoon. Her husband, Blaine, never been Bali before so that’s why she’s so excited to share such a wonderful country and culture with him. Four Seasons Resort Jimbaran Bali Wedding of Jessica and Darco. Become one with Bali’s magical energy and gentle nature. Sheltered in a calm bay with three miles of sand, Four Season Jimbaran’s breezy villas channel an authentic Balinese village. Together with unforgettable views and authentic arts offerings, the venue bring you a deeper understanding of the island’s stunning landscapes and inimitable culture. Bali wedding anniversary photography of Stacey and Matthew. To celebrated their 5 years wedding anniversary they decided to travel to some memorable place. They flew to Philippine to meet their family for 3 weeks before heading to Bali. But just before they go to catch their flight to Bali, Mount Agung is erupted once again! 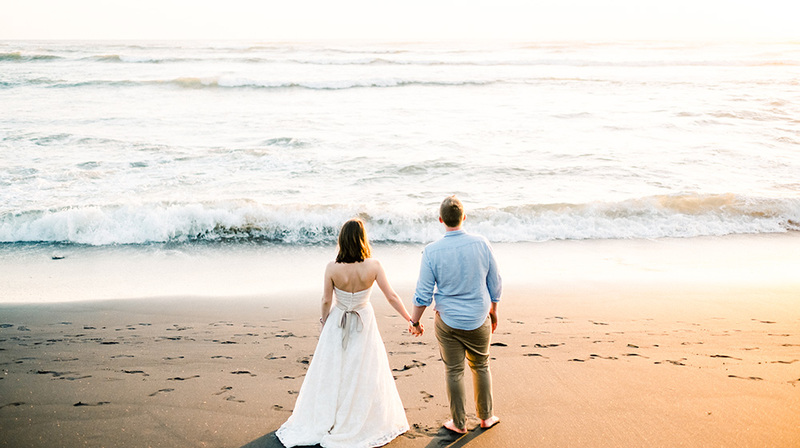 Bali is definitely one of the best destination wedding in the world. Over the years, Bali has proved that it is not just an exotic holiday destination but has the potential to host most amazing weddings. 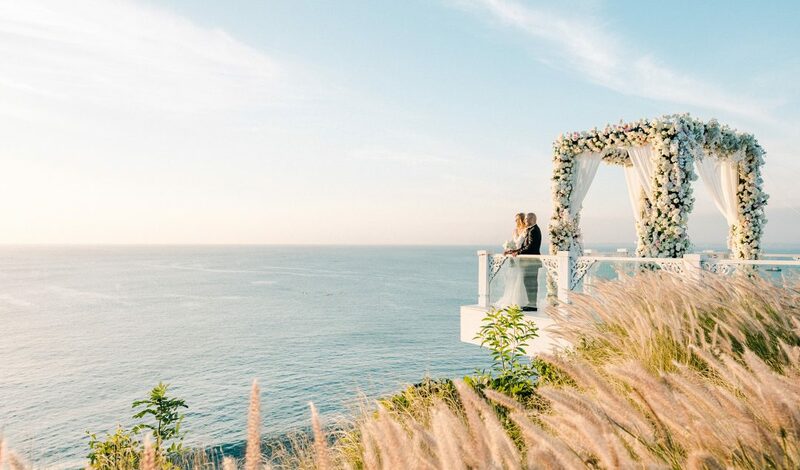 As many of my clients are asking which venue that have a most amazing view, here’s some of the best cliff-top Bali Wedding Venue that has a breathtaking ocean view. Nusa Penida island is just off of Bali mainland and has some of the most breathtakingly beautiful landscapes that remain largely untouched by tourist. It draws in visitors with its breathtaking blue waters and its incredible underwater life from manta rays to loads of colourful fish and its out of this world viewpoints. Pregnancy is a journey full of joy and excitement—and nausea and nervousness and moments of “I can’t see my toooeessss!” But it’s all a part of the experience, and it’s a time you’ll want to capture to remember forever—enter maternity photos. 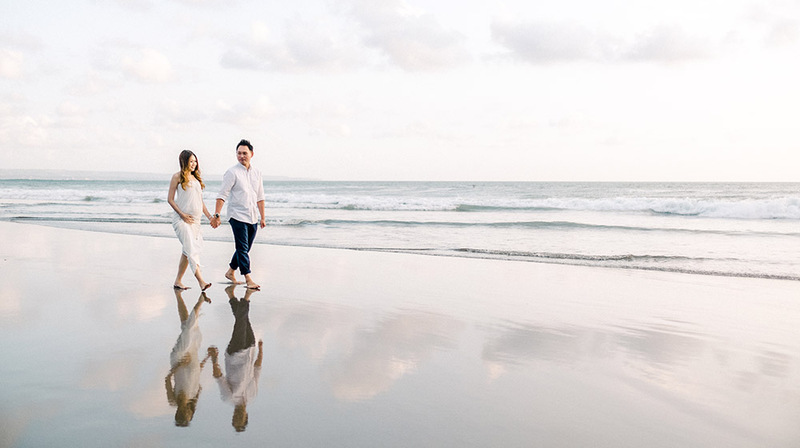 Like this Bali Maternity Photography of Deanson and Chloe, beautiful couple travelled to Bali for their babymoon magic. 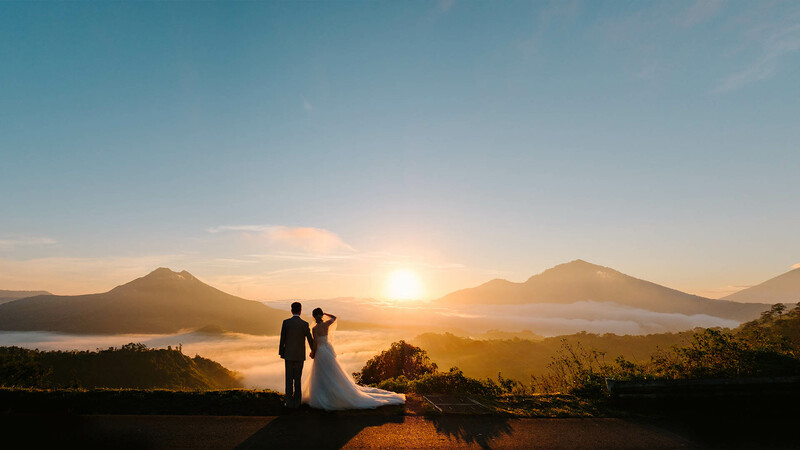 There’s many good reasons for this Puri Temple Hill Bali wedding photography: the breathtaking views of the venue, inspiring architecture, the sunset…and one of the things that we like the best about this wedding is how Renee and Gerard really enjoy the whole things and very relaxed. 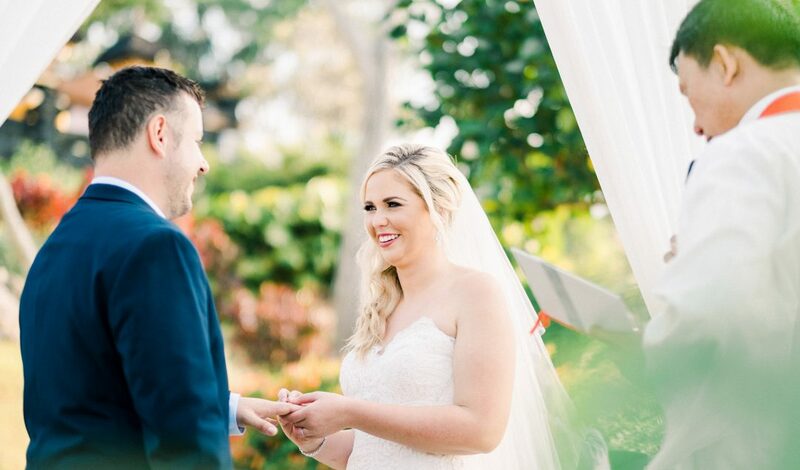 The couple wanted a very intimate wedding, allowing them to spend as much time as possible with their loved ones, families, friends creating lasting memories. 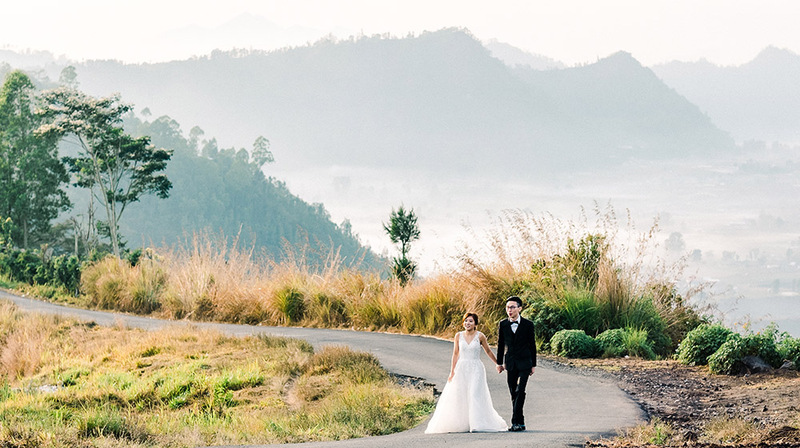 With the help of the Puri Temple Hill itself their Bali wedding destination feels so magical.